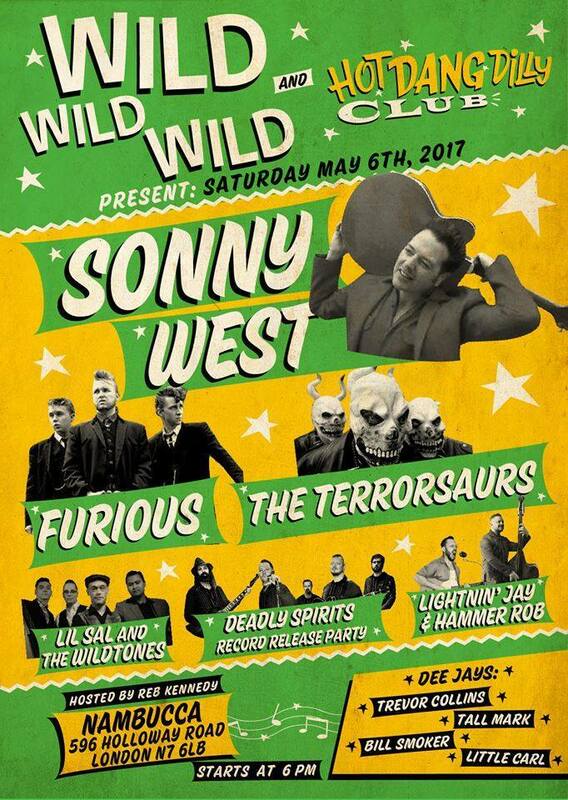 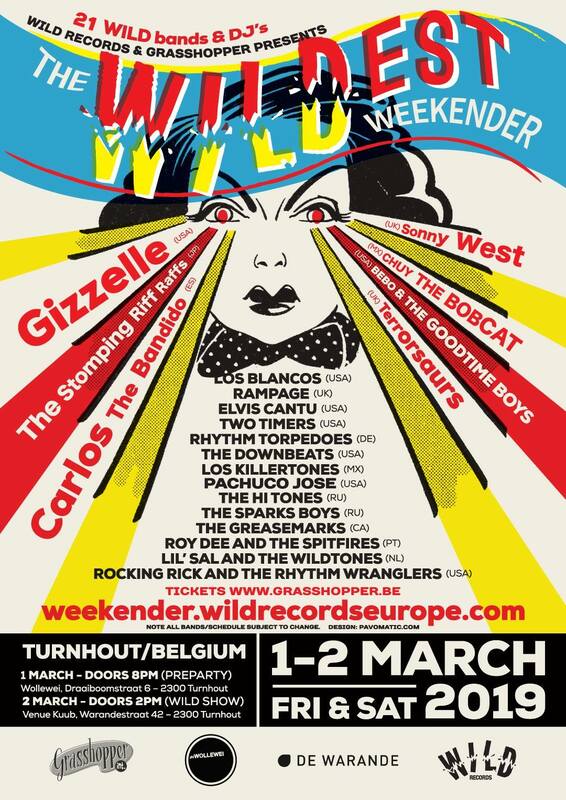 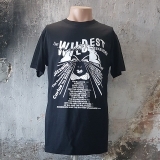 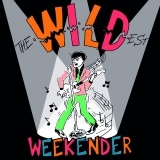 Don't miss the Wildest Weekender - Europe's biggest Wild Records show! 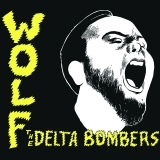 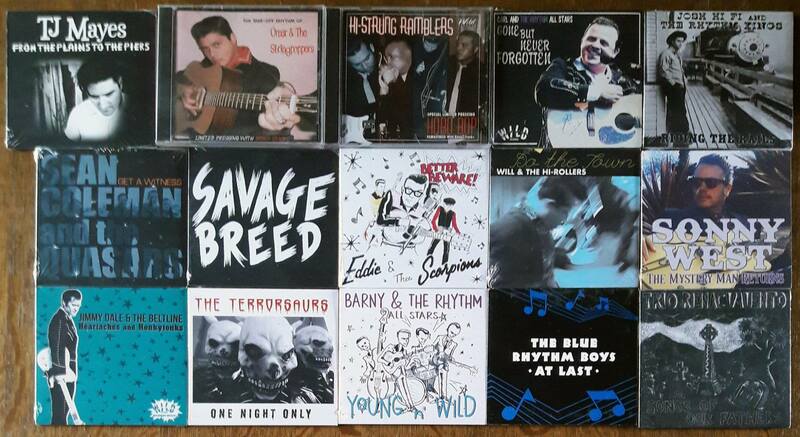 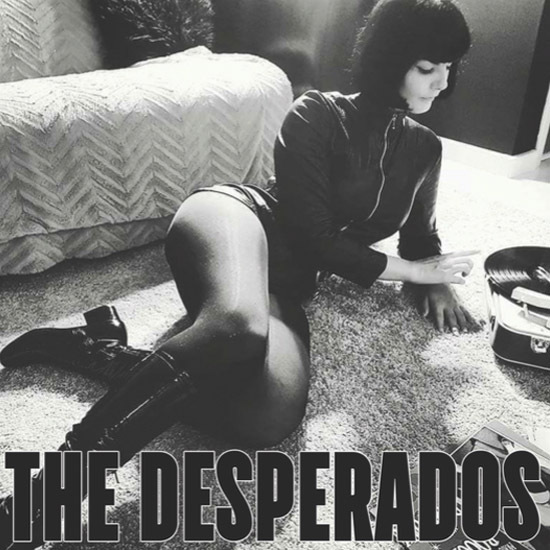 The Delta Bombers released their brand new album today. 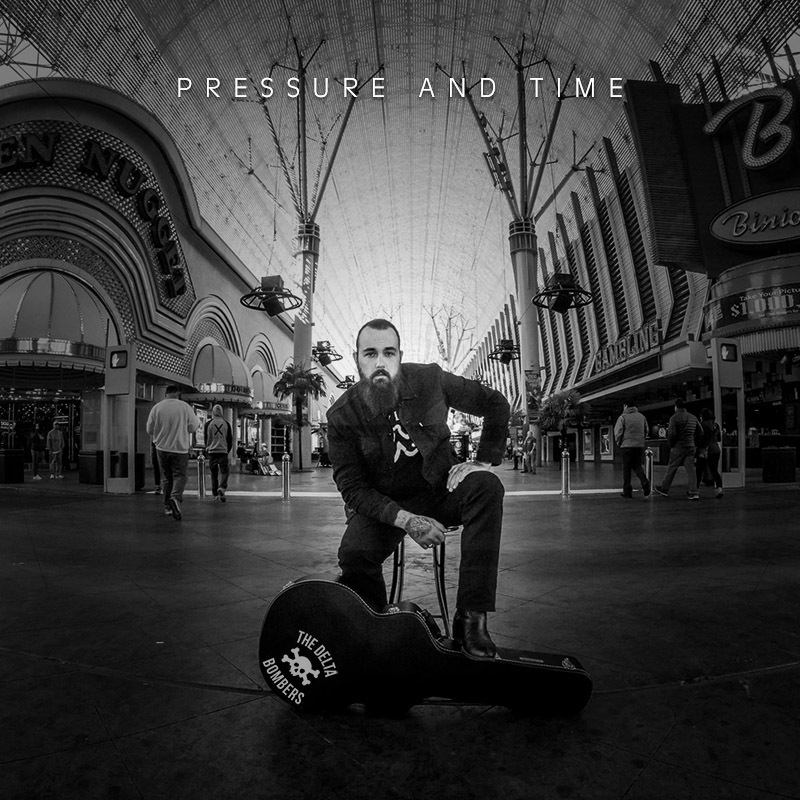 Get Pressure and Time now in our webshop! 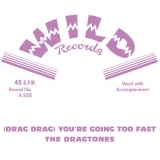 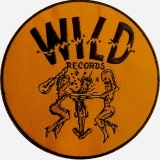 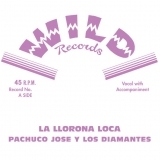 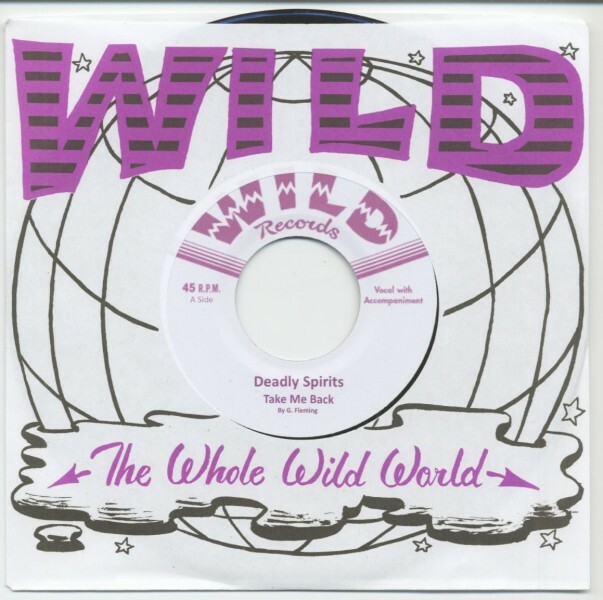 This raw 60's soul 'n garage beat band from Sweden just released their killer track Take Me Back on Wild Records! 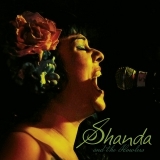 Make sure you get your copy and that you check out the video!